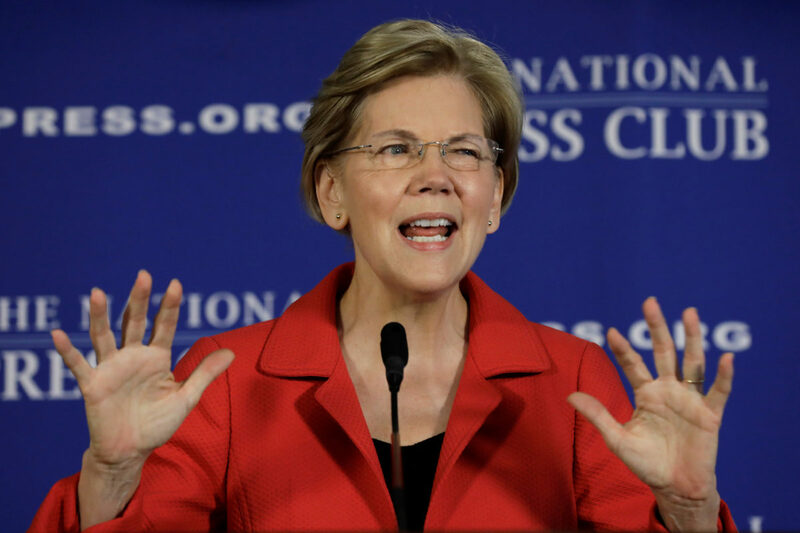 When Warren began working at Harvard University in 1995, she approved being listed as Native American. The Ivy League school included Warren in its tally of minority faculty from 1995 through 2004, The Post notes. Warren, who has earned the nickname “Pocahontas” from President Donald Trump, also changed her ethnicity from white to Native American when she worked at the University of Pennsylvania. She made the request two years after she started working at the school. Warren has compounded her woes by undergoing a DNA test which showed that she was 1/1024th Native American. She has since apologized for taking the test and acknowledged that she is not a person of color.